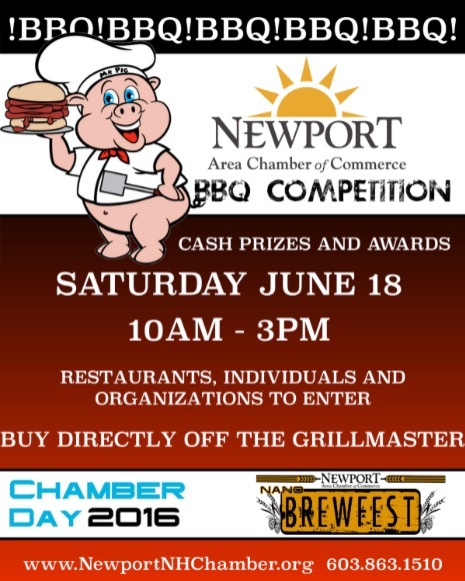 Join the best BBQ'ers in the area for our first ever BBQ Competition during Chamber Day & Brewfest! We want our BBQ'ers to sell their food and re-coup some costs too! 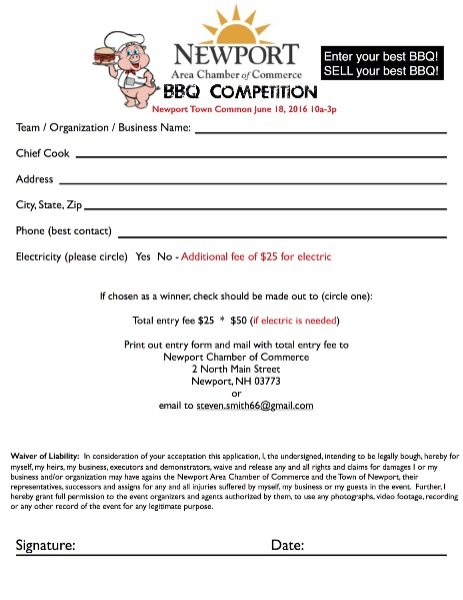 We'll have our judges blindly sample each entry and judge Best BBQ. 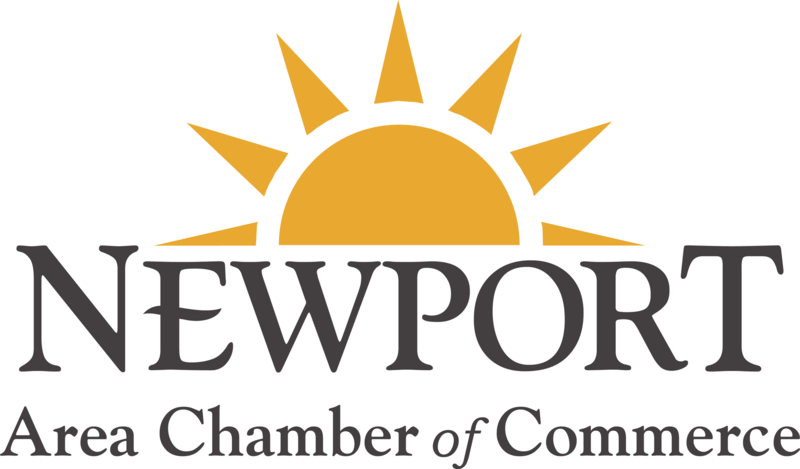 1) This is open to any or all restaurants, local organizations or individuals. Everyone is judged the same! 2) One entry per team. 3) Only one category - Best BBQ. You may submit beef, poultry, pork or whatever. Just submit what you think is your best! 4) Judges will judge on Appearance, Tenderness, and Taste. 6) All food must be cooked prior to judging. 7) Entries may not set up on the Town Common until 6am Saturday, but may cook overnight off premise if need be. 8) Judges choice is final. 10) Entries may sell their food on the common whenever their food is ready and keep 100% of the profits.